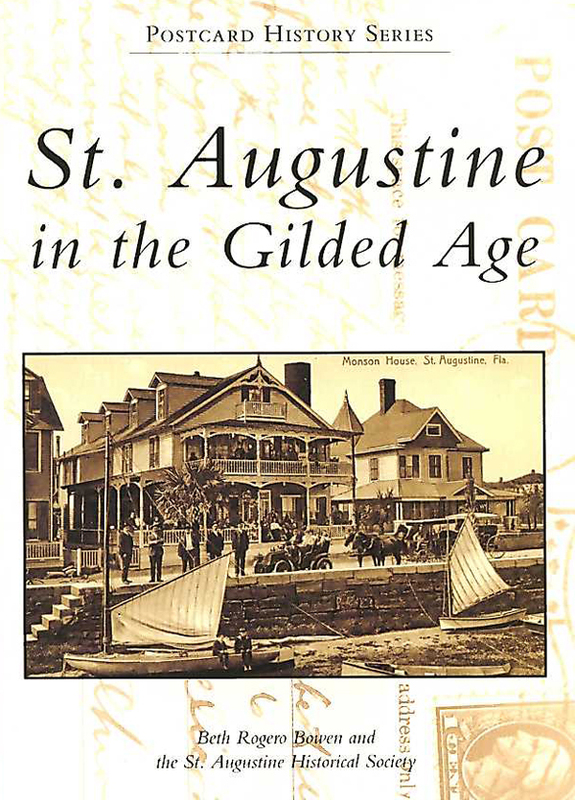 St. Augustine in the Gilded Age. By Beth Rogero Bowen and the St. Augustine Historical Society. Depicts the oldest city in the United States from the brginning of the picture postcard era to 1914. Includes more than 200 images from the archives of the St. Augustine Historical Society. Softcover.